Tip of the Day! Ombre liner! How experimental are you with your eyeliner? I am totally inspired by these new liner colors used by some models in the recent Fall Fashion Shows! Not that it’s not done before….just that when you see it look good on someone, you feel inspired to try on yourself. 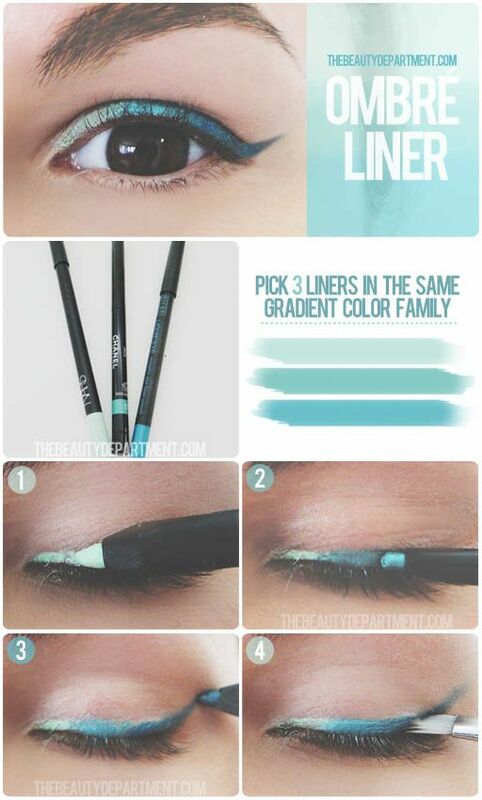 So, go experimental with your liner & for all you know …..you may be pleasantly surprised.